New for 2014, WEISE SHARK gloves combine waterproofing with a sport specification to create a product that’s equally at home on track or on tour. 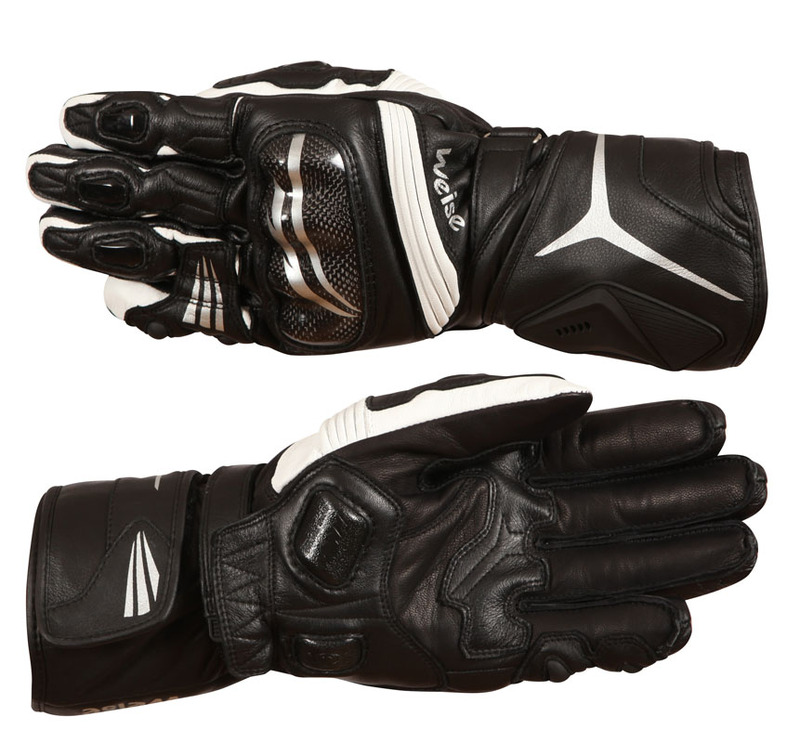 Made from full grain leather, WEISE SHARK WP gloves use a McTex waterproof, windproof and breathable lining, secured using patented McFit technology. This attaches the inner lining to the leather glove without stitching, helping the lining to stay firmly in place without twisting uncomfortably or pulling free. Patented Knox SPS scaphoid protection is fitted on the palms and integrated TPU reinforcement shields the knuckles and fingers. A leather ‘bridge’ connects the ring and little fingers to prevent them bending apart in an accident, while stretch panels to base of thumb and top of hand aid fit and flexibility. 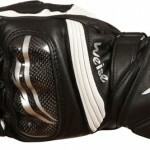 The gloves are held securely in place by adjustable Velcro® retained straps on the wrist and cuff. Available in sizes S – 3XL. Click here for details. 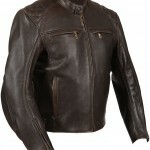 “Weise have hit the bull’s-eye with this jacket” according to Big Bike Mad. “Above all it’s a pleasure to wear – wonderfully comfortable, supple and reassuringly strong. 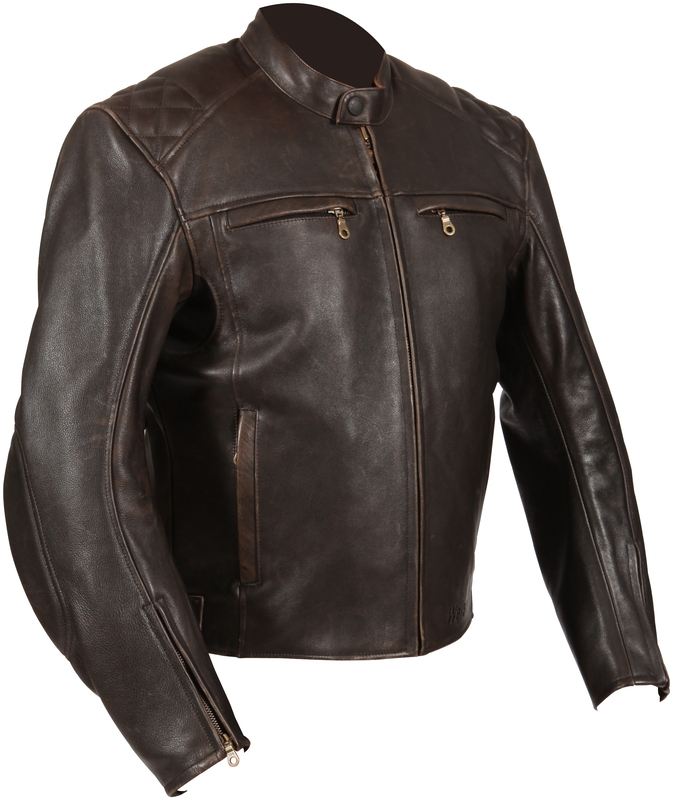 The Thruxton has got that same comfy familiarity as your favourite old jumper. You won’t wear this because you have to but because you want to”. “The Thruxton is an absolute bargain at £260”. Big Bike Mad took a Weise Rainsuit on a trip to Ireland, where it was worn by one of their pillion riders. “We put on our waterproofs before setting off, and were glad we did. With over 100 miles to the ferry, the rain poured down with gleeful malice”. “Sarah wore the suit twice during our 2 week tour, both times when rain fell heavily and for more than an hour at a time. The results were impressive. 100% waterproof, easy to get on and off, quick drying and simple to pack up really small (although there’s no bag included). No problems with the zip (a nice chunky affair) or other fastenings. This is a great product at a great price. 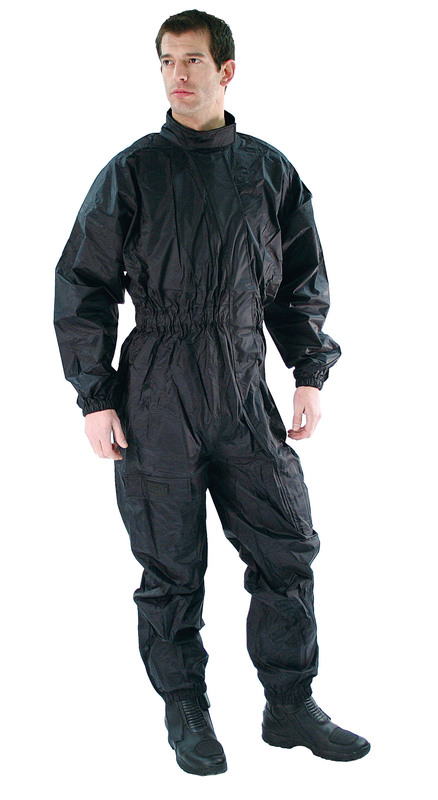 It hasn’t got the features (breathable, lined, colours, high-viz etc) of some more expensive suits, but it does what it needs to do by keeping you dry in an easy to use one-piece outfit. At this price – it’s a genuine bargain”.